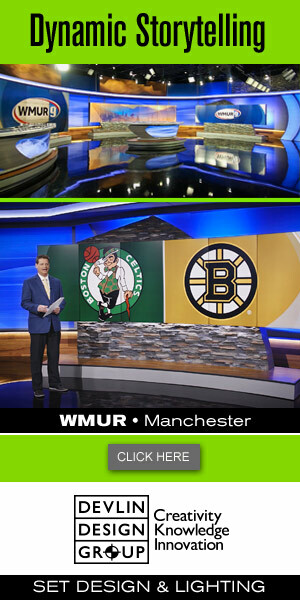 We’ve posted screen graphics from two stations’ graphics packages, both designed by Tristen Bresnen, who works in the art department at WTXF-TV in Philadelphia. Included in this update are images from WTXF-TV’s franchises and WMGM-TV in Wildwood/Atlantic City, New Jersey. Incidentally, Bresnen designed the WMGM-TV graphics while still in high school.